What to Look For in a New Heating and Cooling System! 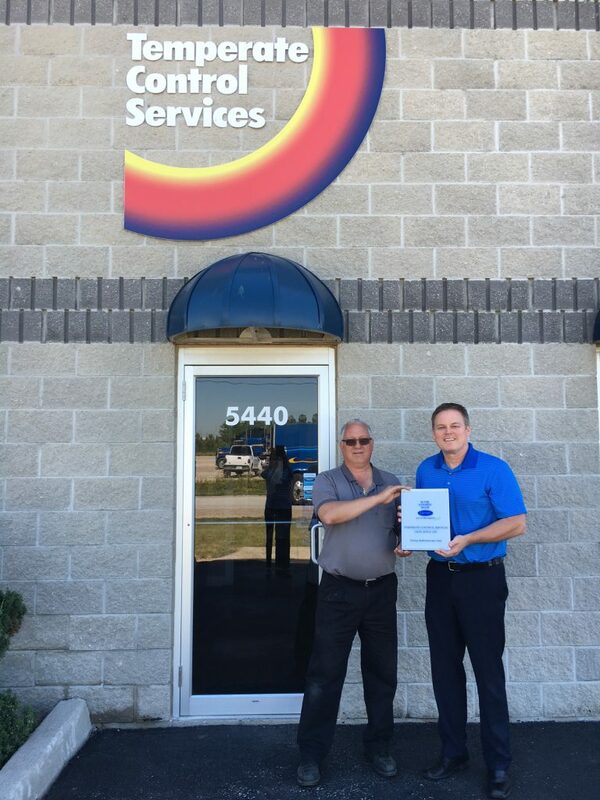 WINDSOR, Ontario, June 20, 2016 – Temperate Control Services has been named a Factory Authorized Dealer by Carrier, the world’s leader in high technology heating, air conditioning and refrigeration solutions. Temperate Control Services is now one of the select dealers in Canada and the US to earn Carrier Factory Authorized Dealer status. Temperate Control Services has specialized in HVAC installations in the residential market well as the Commercial/Industrial sector in Windsor-Essex and the surrounding area for more than 19 years. In addition, the company has served the local community through organizations, such as Windsor Goodfellows, local children’s hockey teams, and contributions to local Cancer fundraising events. Utilize genuine Carrier Factory Authorized parts and installation guidelines. 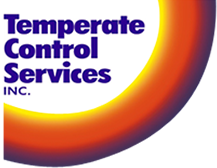 To learn more about Temperate Control Services, call (519) 737-0111. Visit www.carrier.ca for additional information on the Carrier Factory Authorized Dealer program. By choosing Temperate Control Services for all your commercial and industrial HVAC needs in Windsor, you can enjoy worry free comfort and unparalleled performance with high quality Carrier products installed by professionals dedicated to honesty and integrity. Visit our website or call 519-737-0111 today for all of your commercial air conditioning needs in Windsor. We are a Carrier Factory Authorized Dealer! Do you feel like you’re spending excessive money to heat and cool your home? Then you need to take a look at the problem with the help of your Carrier® Factory Authorized Dealer. 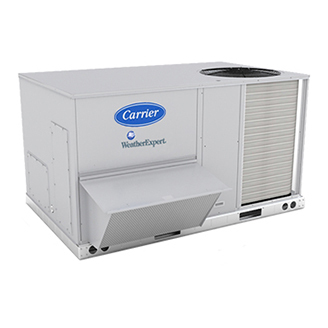 Your Carrier Factory Authorized Dealer represents the highest level of service and expertise. Guaranteed. We are committed to your comfort. From extensive factory training to the latest diagnostic tools, we use the best of the best and stand behind our work with a 100% satisfaction guaranteed. 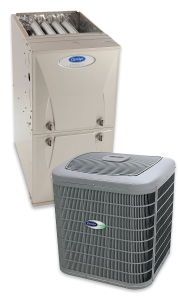 Whether you need your current unit to run more efficiently, you are concerned about indoor air quality, or want a recommendation for a new state-of-the-art or budget-wise Carrier® system, call Temperate Control Services today! We can help! 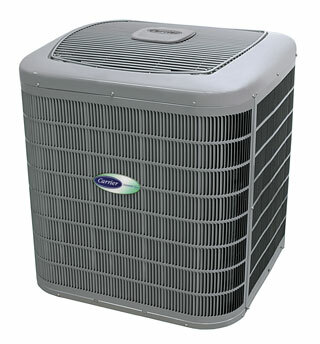 Temperate Control Services provide sales and service solutions for air conditioning in Windsor Ontario. We take pride in our air conditioning service by offering the very best! 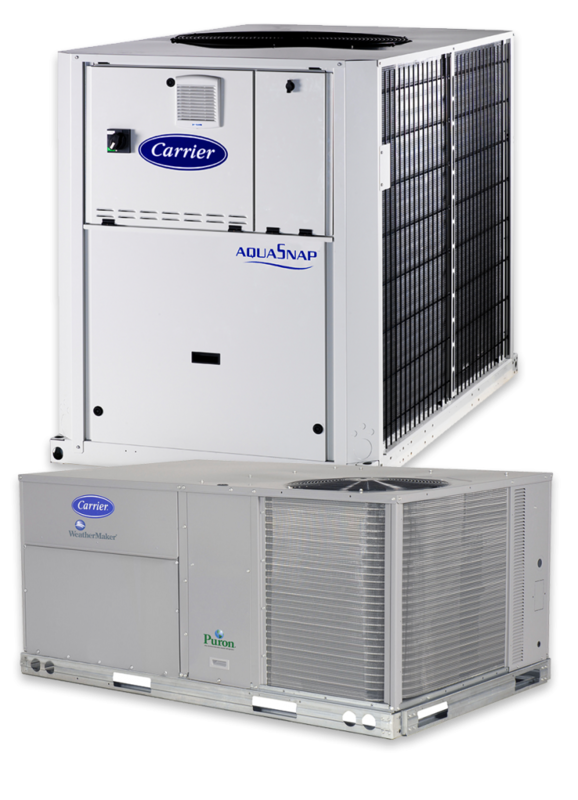 Ultra quiet Carrier systems will provide your home with a more stabilized overall temperature while lowering your energy costs throughout the year. We are dedicated to providing you with high quality service immersed in honesty and integrity. So if you are located in the Windsor/Essex County area and are considering having a new furnace and air conditioning system installed, contact Temperate Control Services today at 519-737-0111 for a free estimate. Temperate Control Services knows how important costs can be to a business owner, and we strive to make things smooth, efficient and reliably cost effective for our customers. We are dedicated to making sure our recommended commercial furnaces in Windsor, Ontario are your best option as well as to offer you Carrier’s world-class commercial products; which offer the superior energy efficiency. We can accommodate all your business needs including everything from finding environmentally friendly and sound products to providing comprehensive full system resolutions for single and multiple building facilities. Temperate Control Services can help your business in designing, upgrading, or replacing your facility’s HVAC system with a comprehensive assessment of your facility’s needs and a detailed solution plan. Here at Temperate Control Services, we can cover everything from sales to preventative maintenance with unparalleled expertise, and skilled technicians dedicated to finding the perfect commercial furnace that best suits your business’ unique needs. When the leaves begin to fall and the temperature starts to get colder – it can mean only one thing… Winter is on its way. This is the ideal time for furnaces in Windsor and Essex County to be receiving their annual inspections and in some cases it may be best to look into a furnace replacement before the bad weather hits. When deciding if you are due for a furnace replacement it is important to take into consideration the efficiency of your furnace. If the furnace is older or needs frequent repairs, it may be time to consider an upgrade. To better understand your furnace needs, take some time and review your bills from the previous winter. This can be an obvious indicator. Also take into consideration that the energy efficient units sold today use less energy than ever, and should operate reliably for 20 to 30 years. If your unit is more than 15 years old, it’s a good idea to begin considering furnace replacement options. If you are looking for a furnace in Windsor / Essex County, Temperate Control Services can provide you with free consultations to better understand the options available and recommend the best heating unit for your specific needs. We can also take care of your indoor air quality with products such as humidifiers, UV lights, fresh air heat exchangers, air purifiers, and high efficiency air filters. For more information on our furnace options, visit our HVAC page on our website or give us a call.